We all want to look our best every day. One thing that is always facing the world is our skin, and there’s plenty of reason to want to keep it looking it’s best. But having glowing skin is more than just applying makeup when you go out. Keeping your skin glowing can also be done naturally, which can be better for your skin in the long run. 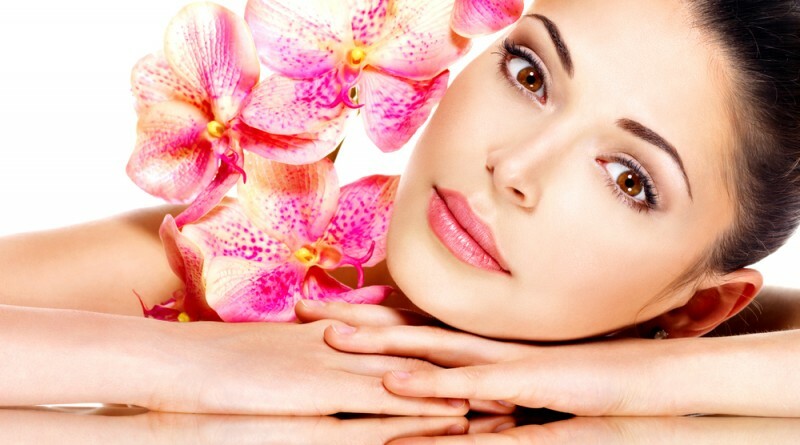 Here are some remedies and treatments that you can use to give your skin a natural healthy glow. We all know turmeric to be one of the most effective skin care solutions from nature. But just how great is it? 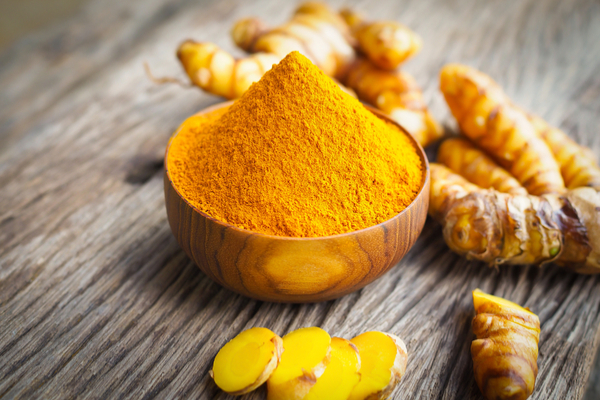 For one thing, turmeric is known to have curcumin, which is a compound known for it’s antioxidant and anti-inflammatory properties. Other than this, it’s also known to have collagen producing properties, which makes it a great solution when you’re looking to reduce the signs of ageing. You are what you eat, and your skin is the best reflection of that. 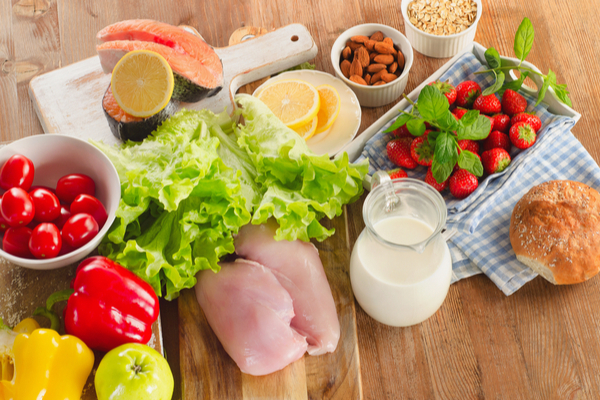 Having a healthy diet is a great way to ensure that your skin gets the proper nutrients not only to keep it growing, but also to repair any damage that may have occurred to it. Things that you should be including in your diet are fiber rich foods like broccoli, wheat, and beets. Additionally, you can also include white meat to help get the protein you need to repair any damage that happens with daily wear and tear. Omega-3 fatty acids are also a great choice, found in fish. They help reduce any inflammation that may occur when damage occurs. Things like fresh fruits and vegetables also keep your skin spotless and bright. This is essentially killing two birds with one stone. Not only is exercise great for your body, but also keeps your skin fresh and rejuvenated. The sweat that you secret during a workout ensures that your skin removes all the dirt and dead skin buildup that’s accumulated. Keeping a healthy exercise routine ensures that this process is done regularly, thereby ensuring that you don’t have to worry about constantly cleaning your skin. Most of us know aloe vera to be one of the best things to ever happen to the world of skin care. If you’re looking to keep your skin naturally healthy, then this is something that you definitely should have in your home. 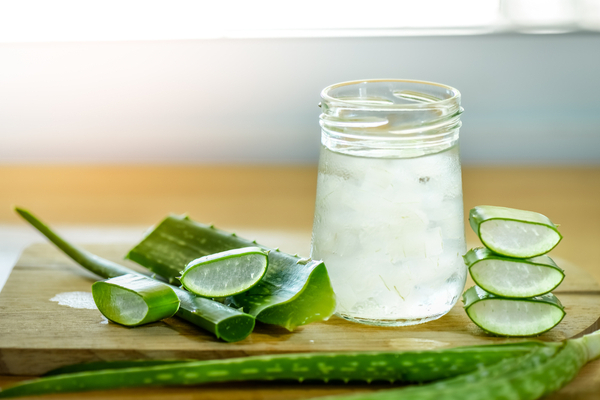 Applying the gel from the aloe vera leaves can help clear your skin of impurities and rejuvenate your skin, healing it from the damage it faces daily. Basically the essence of roses in a liquid format, rose water is something that you definitely should have in your home cupboard. 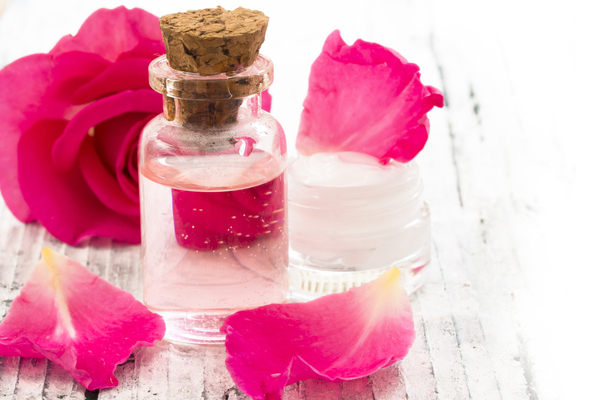 It mixes well with a lot of other home remedies for skin care, since it contains all the nourishing goodness of roses in a liquid format, ensuring that you can mix it into other remedies and getting a compounded benefit. Adding this to sandalwood, turmeric, and other packs will give you the very best for your skin. Keeping your skin healthy can be a challenge, and most of us can be hesitant to use all the chemicals and compounds that are found in commercial products, since you can’t be sure if they’re entirely safe or not. Using natural products and method not only guarantees the safety of what you’re using, it can also be beneficial overall to your health, not just in skin care.